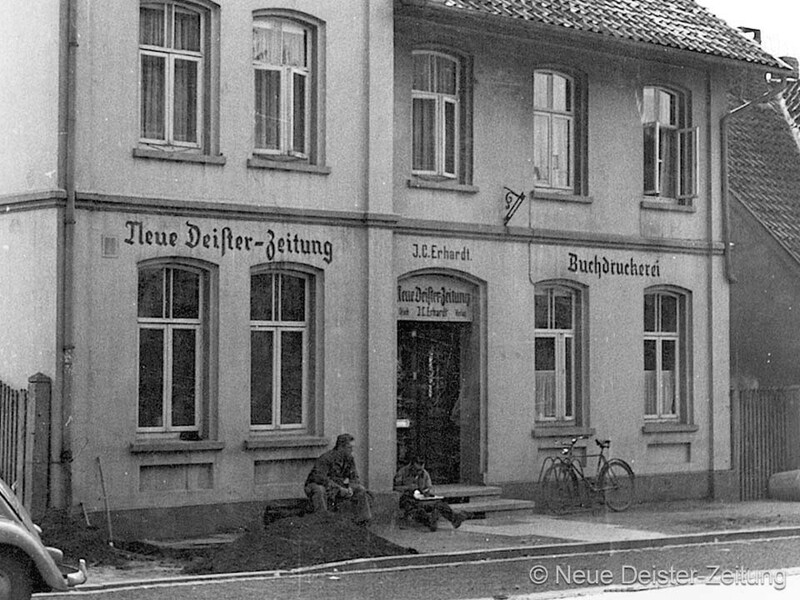 The Neue Deister-Zeitung is the leading source for local news in the Springe/Bad Münder area – with both its classical print edition and its digital subscriptions. In print since 1875, the NDZ covers events and breaking news around the Deister hills, but also keeps its readers informed on the worldwide and national level. Its readership historically lives in parts of the districts of Hanover, Hameln-Pyrmont, Schaumburg and Hildesheim. The NDZ is locally owned by the J.C. Erhardt company, which also publishes two free weekly papers and invests in two distribution firms, a postal service, an internet company and a radio station.